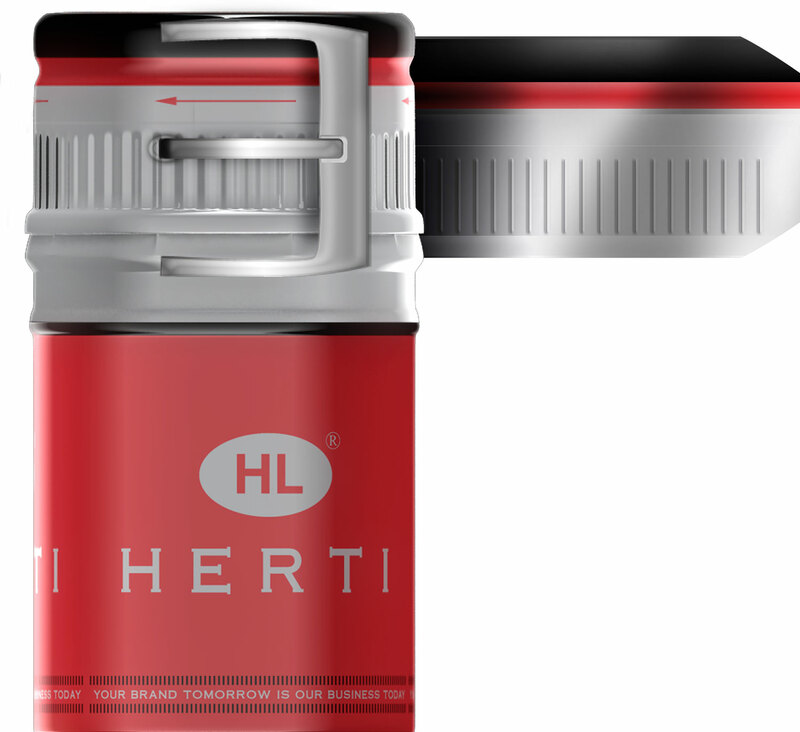 Herti’s management is committed to the idea of creating innovative products and finding original decisions for its customers. The driving force of the Company is the growth of intellectual property. The R&D and quality assurance department puts efforts to organize and to improve all processes connected with developing new products, explore new materials and technologies and implement them in production. Our professional team works closely and actively with the customers and has individual approach to every new design and project. Herti has been effectively implementing WPI practices through technological and organizational improvements since its establishment in the 1990s. The understanding, determination and leadership of the management have secured strong commitment by the employees of the company. The gained experience is a basis for originating innovative products, ideas, technologies and managing processes. The knowledge management is of high priority and is kept in an information system, innovative by itself. The understanding and execution of this approach contribute to our competitiveness, sustainable development and contentment of our clients and the employees of the company.